What's the slowest car you've ever driven? 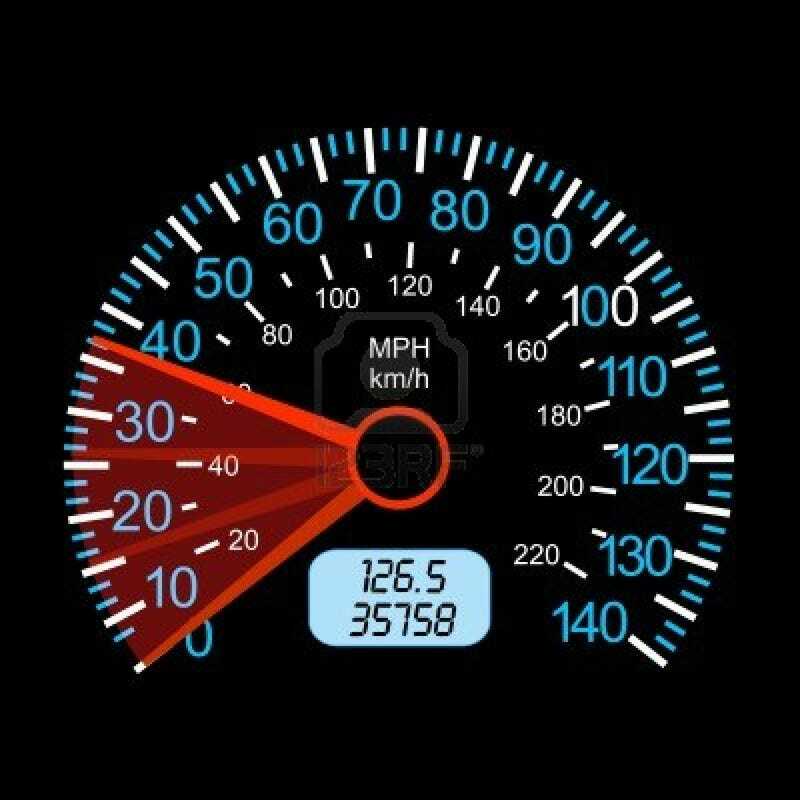 What's the slowest car you've ever driven and has its lack of speed bothered you? For me it was obviously my Fiat 126p, but funnily enough when I drive it the low power doesn't bother me at all. The lack of punch was much more annoying in the Opel Astra II Estate 1.6 I drove for a few days this autumn, and that has like 75hp over the little Fiat.